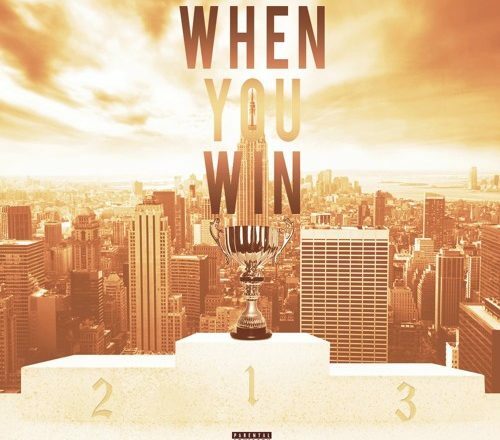 Another great track from Mysonne’s latest mixtape which is a definite banger. Mixtape… again… is called Gangsta But Woke as F***. I don’t fully agree with Mysonne on some of his political views but that won’t stop me from promoting him as an artist because he is on point all the time.